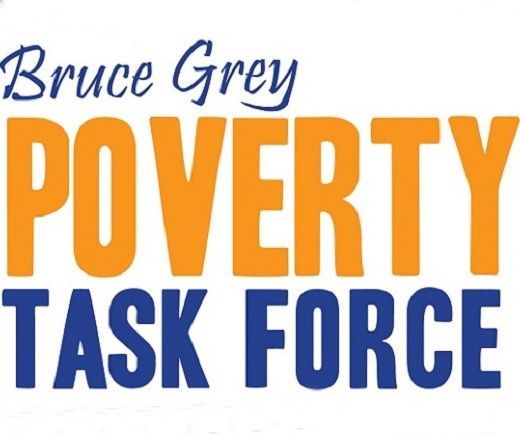 The Bruce Grey Poverty Task Force submitted a letter of support to MPP Bill Walker’s office on a resolution to strike a Provincial Rural and Northern Ontario Transportation Committee. Bill Walker Resolution_support letter from BG Poverty Task Force The Committee would be all-party. All three parties voted to pass the resolution on the first motion at Queen’s Park. Walker said he received widespread support from municipalities, community groups and activists since tabling the resolution two weeks ago. Walker said the objective of the committee will be to discuss transportation challenges impacting regions north of the GTA, to come up with effective solutions and then to propose legislative action for those plans.